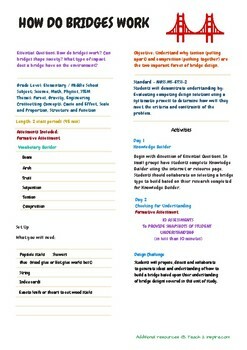 CLASSROOM FAVORITE! 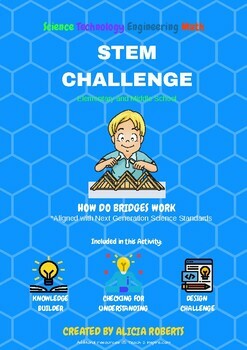 Have fun with your students as you explore and discover cool new ways to combine curiosity and creativity while supporting learning goals and objectives from the Next Generation Science Standards. 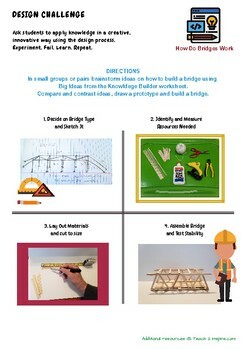 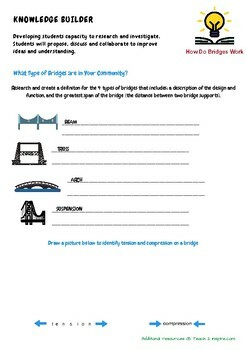 Included in this activity: Knowledge Builder; Checking for Understanding: and Design Challenge.